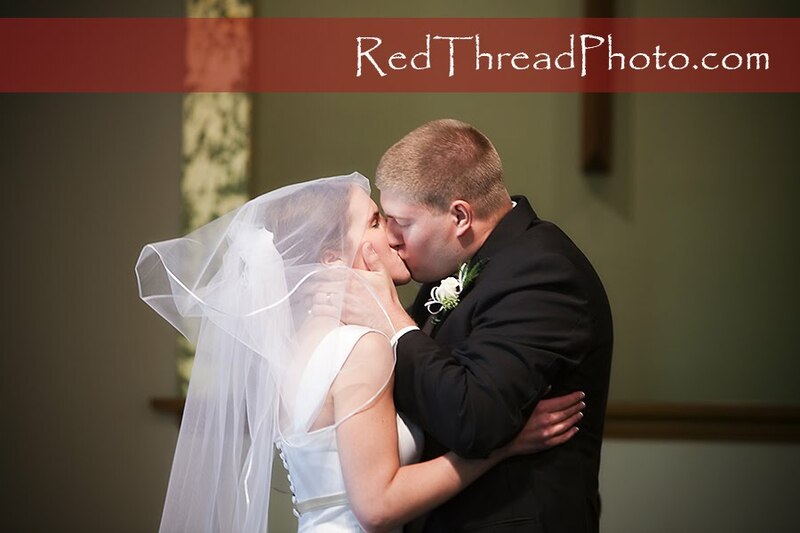 How to tell the story of a wedding in 20 images or less??? Now that is a challenge. There are at least 45 pictures that I would love to put into this blog post, but I can't...so here I go!! 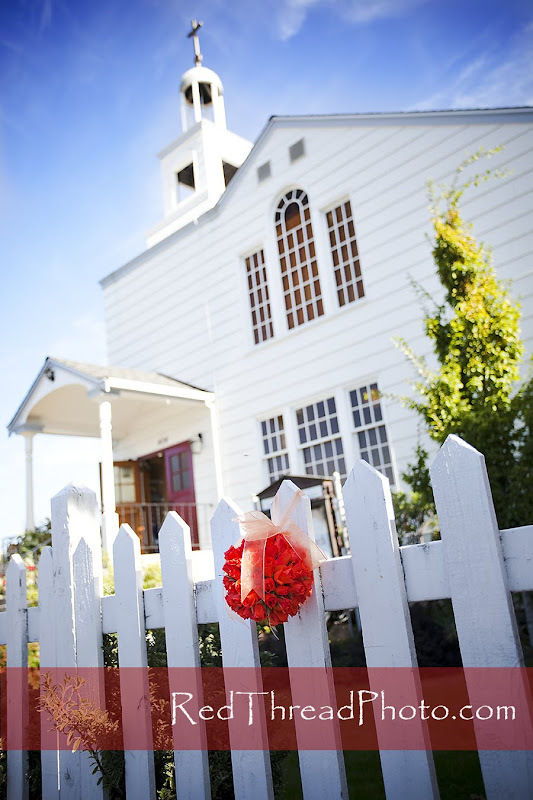 Meagan and Tony's big day was all about the details - and not one was missed!! 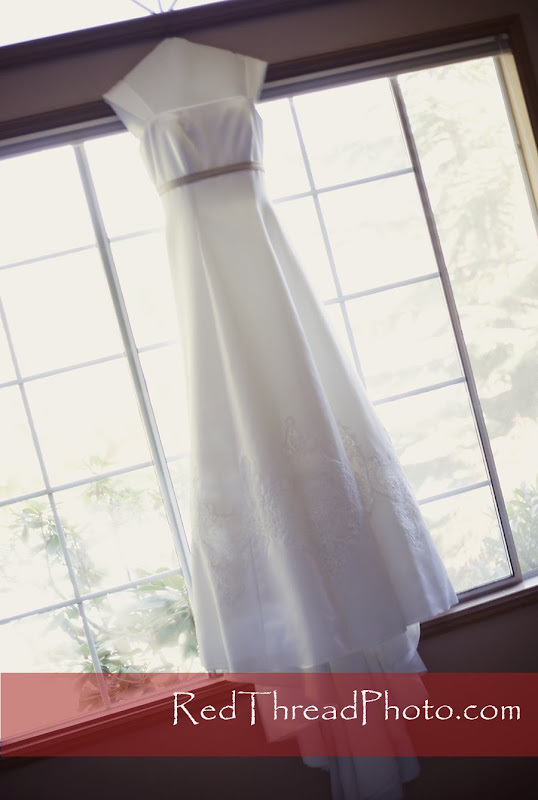 The beautiful dress became Meagan's "something new". 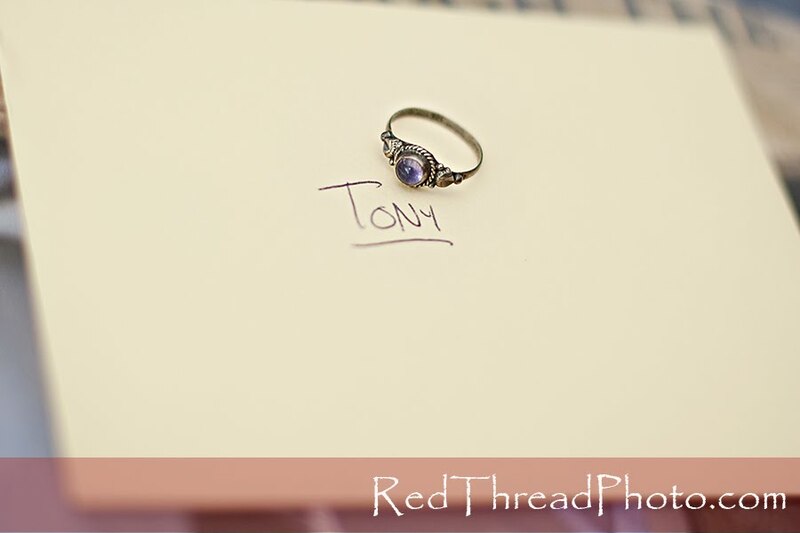 As a gift to Tony, Meagan wrote him a sweet note and tucked her purity ring in with it. It now became a gift to him. 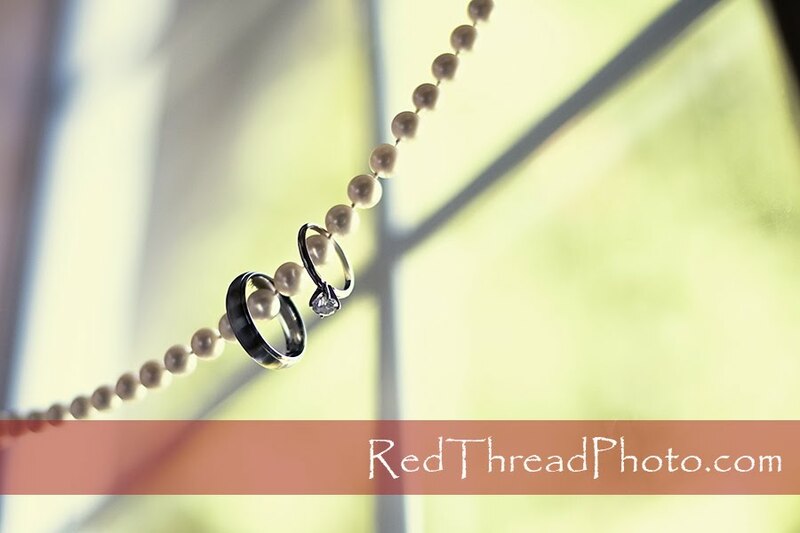 The rings were classic and grandma's pearls became "something old" and "something borrowed". 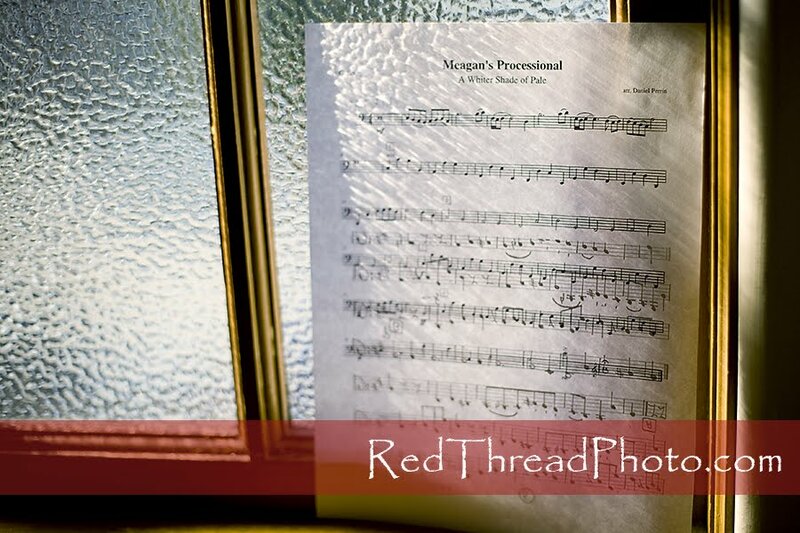 Meagan's dad wrote the score that became the processional for the wedding!! What an amazing gift to a daughter on her wedding day!! The church was a marvelous 100 year old church!! And do you see that sky??? Coming up to the day, we had thought that there would be rain, but even that detail was taken care of. I am sure there were many prayers that went into a sky so blue and full of sunshine!! 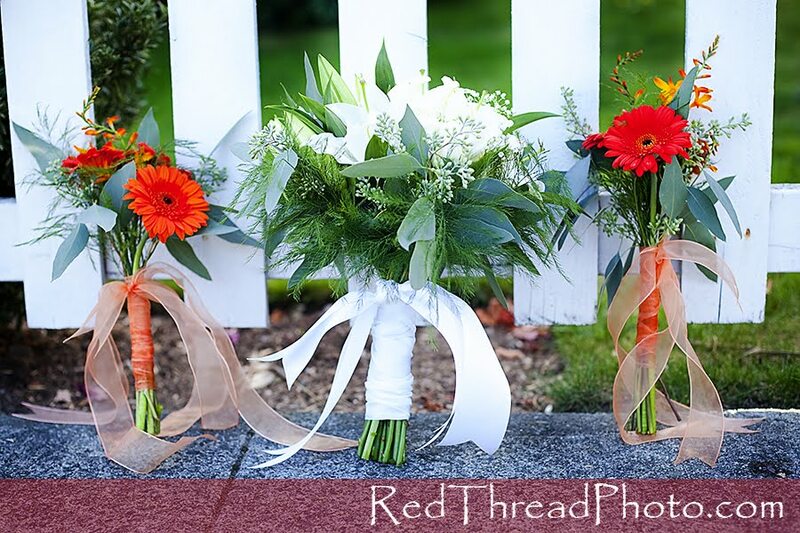 And if you thought all these details were beautiful...well, the Bride outshines them all!! Meagan, you were a stunning Bride!! 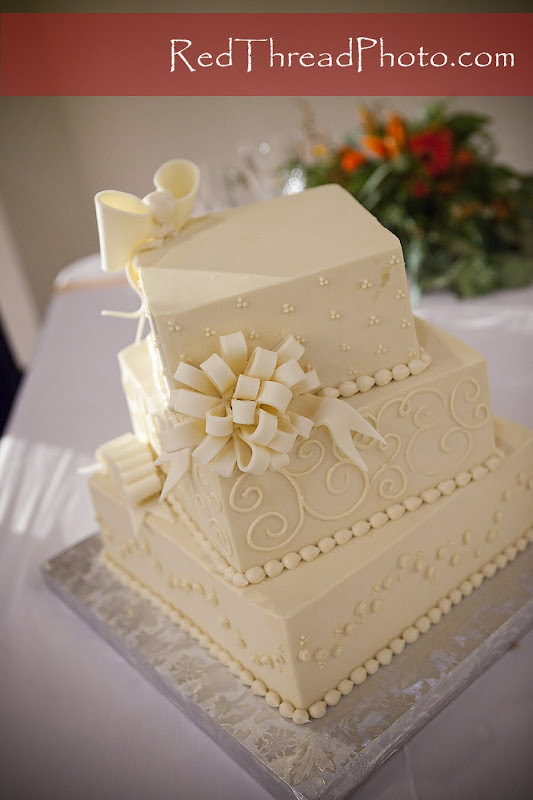 One of the other "flavors" of this wedding was the feeling of family and fun!! 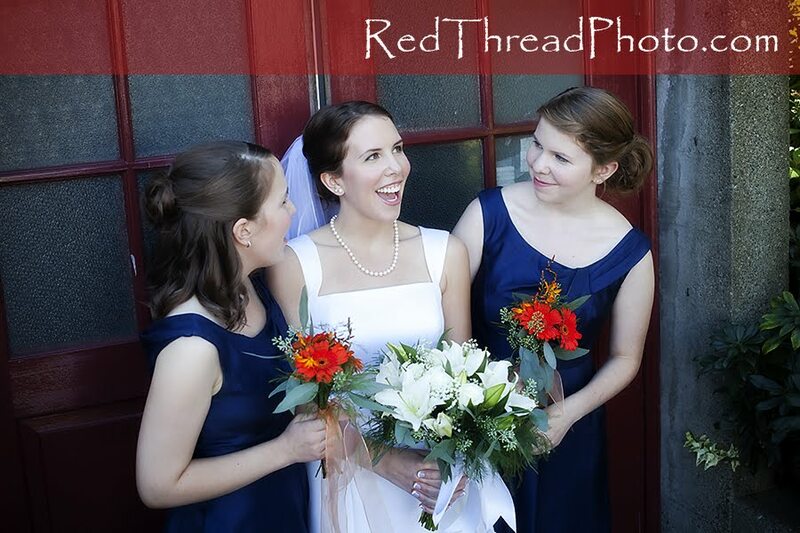 The bridesmaids were both sisters of the bride. It was fun to watch them laugh, joke, and have fun together all day long! 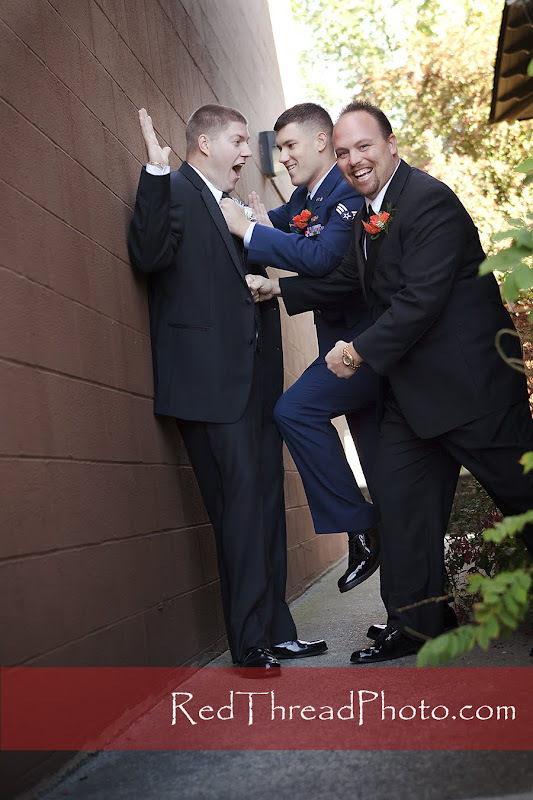 And I am pretty sure the groomsmen really love Tony even though they seem to have taken him into an alleyway and are beating him up!! 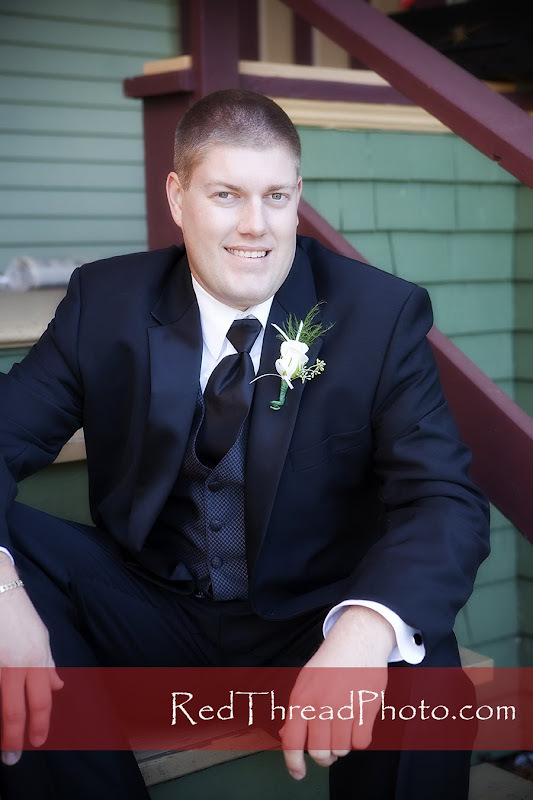 The ceremony was officiated by the Bride's uncle. 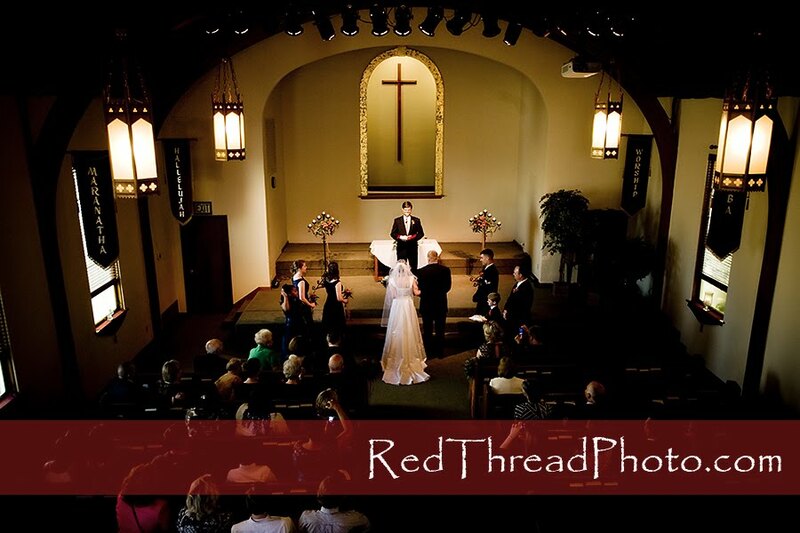 It was intimate and meaningful...and did I mention how beautiful the church was??? "You may now kiss the Bride"...I just love that part!!! 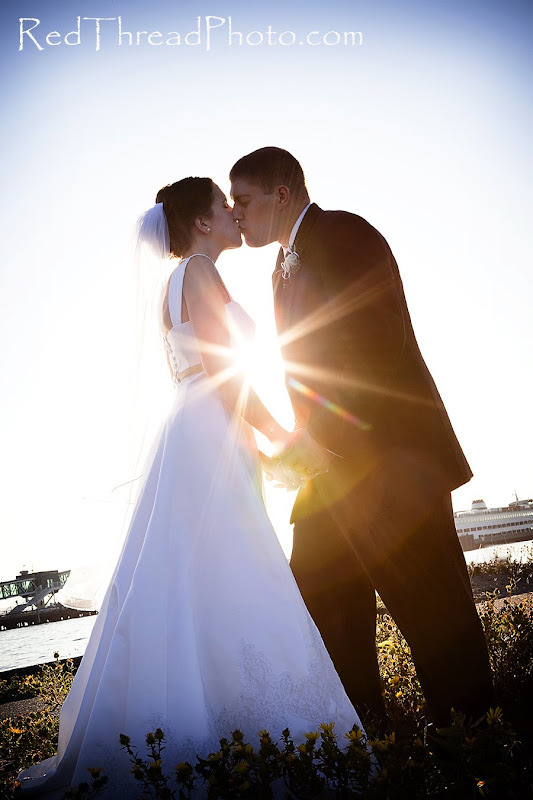 We took Meagan and Tony down to the waterfront to do some pictures between the ceremony and the reception. The sun was low and bright and warm....I think this is one of my favorite pictures! 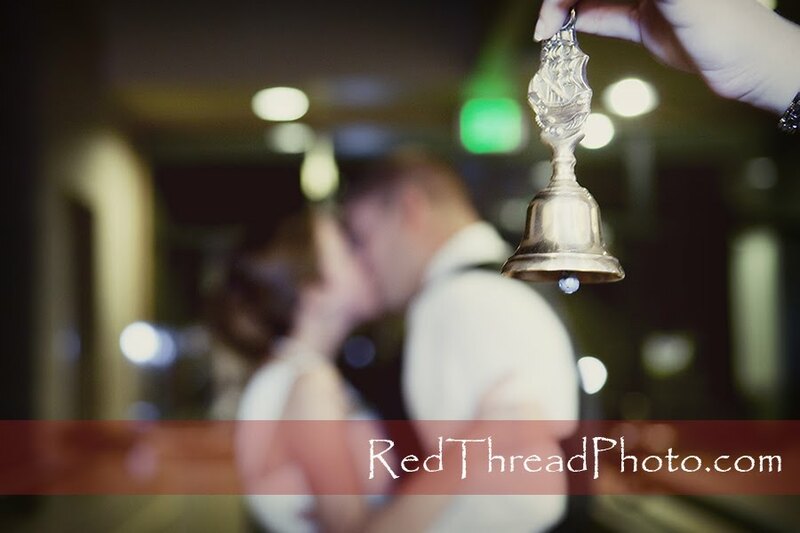 ...there was this bell at the reception that every time it rang Meagan and Tony got to kiss. I am surprised Tony didn't pay someone to ring it every five minutes! 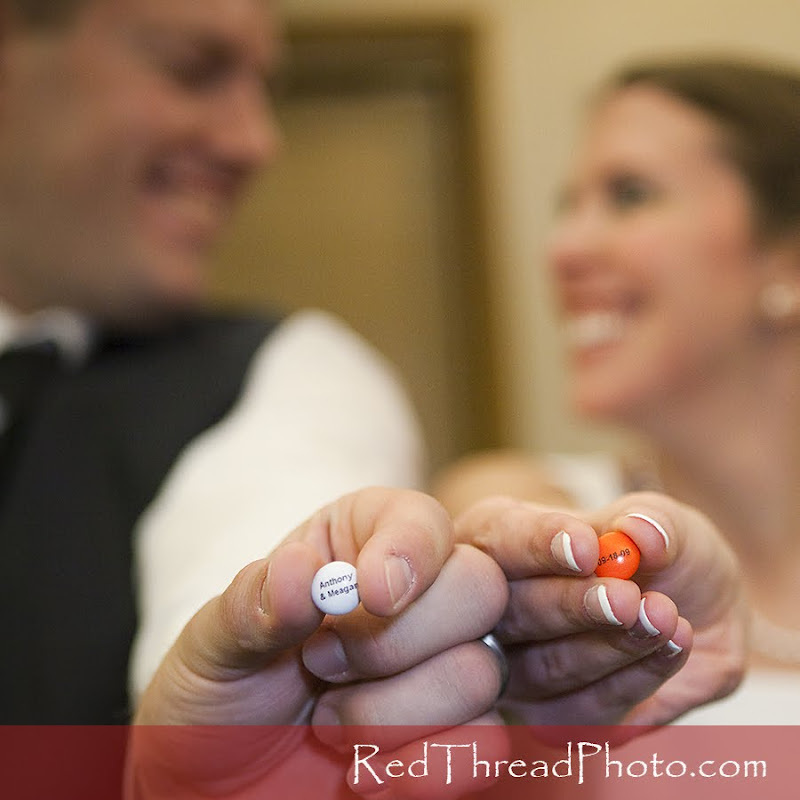 They had M&M's with their names and the date of their wedding on them...I just couldn't resist this shot. 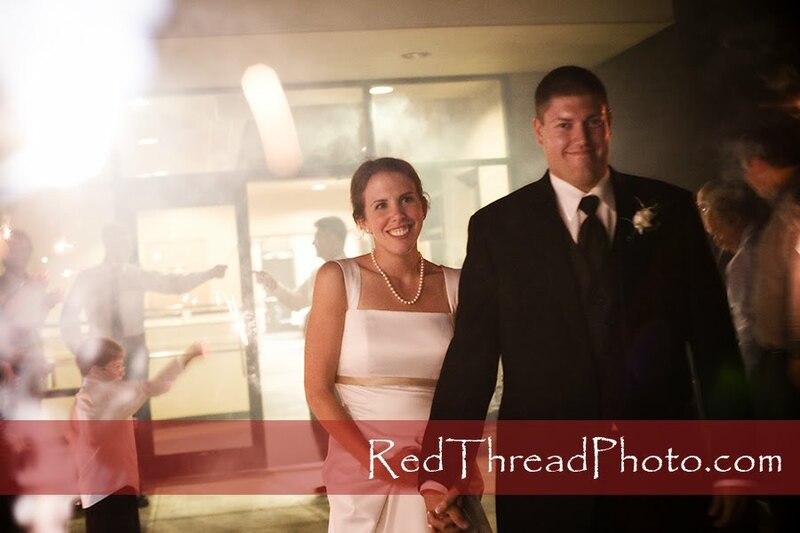 And they left to the glow of sparklers and friends and family celebrating their new life together!!! Meagan, Tony and both sets of families...it was a privilege to be involved with this AMAZING day!! 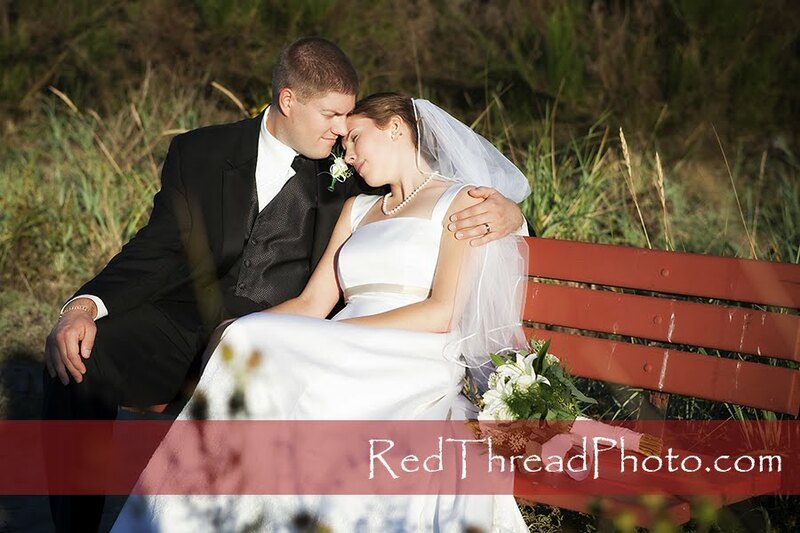 Thanks for letting me photograph your "beginnings". May your love grow more and more with each passing day!!! Hi, Perrin Family--AND THE NEW Black family, Tony & Meagan: This is your Aunt Boo writing. 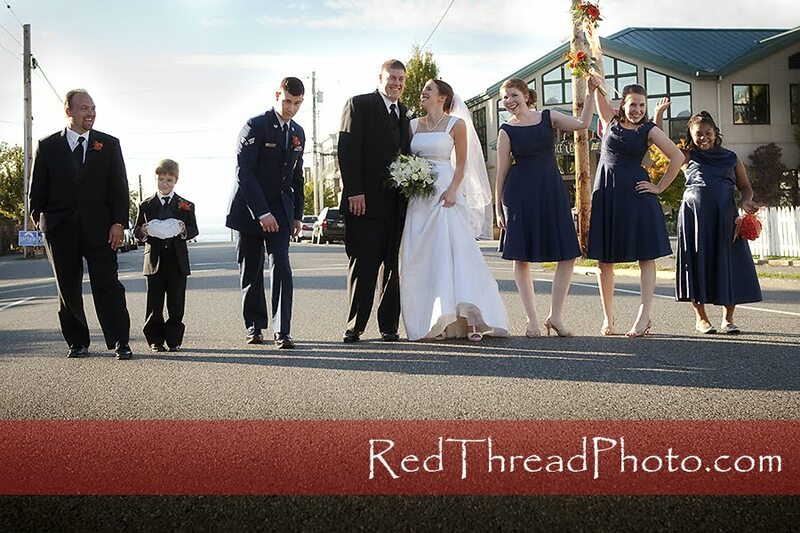 Grandma Stauffer gave me the website and I'm so happy to see the beautiful,fun-loving, family-centered pix of this lovely wedding. You all look beautiful. Thank you for sharing your day with so many via pix. I love the red, white, and blue theme.